Enjoy a week-long adventure with tent camping, campfires, merit badge classes, shooting sports, Trail to Eagle, and much more. Each day Scouts will study one merit badge with a goal of completing as much as possible. DOWNLOAD THE FIELD TRIP FORM HERE. VOLUNTEERS: We are always looking for volunteers to teach a Merit Badge class. CONTACT: Program Director Aaron Christopher at aaron.christopher@scouting.org. - Sign field-trip note if required for your Merit Badge class. - Long-sleeve cotton shirt and pants if required for your Merit Badge class. CHANGES TO ADULTS-IN-CAMP PER NATIONAL BSA: All adults must be registered members of the BSA. Click here to download the new adult application. All direct contact positioned trained leaders must have Hazardous Weather Training. Click here to access the training. (Sign in or create an account to access the training.) All adults attending week-long camps must have Youth Protection Training. Access the training at my.scouting.org (Sign in or create an account.) Troops serving girls must have at least one trained female adult over the age of 21 in camp at all times. 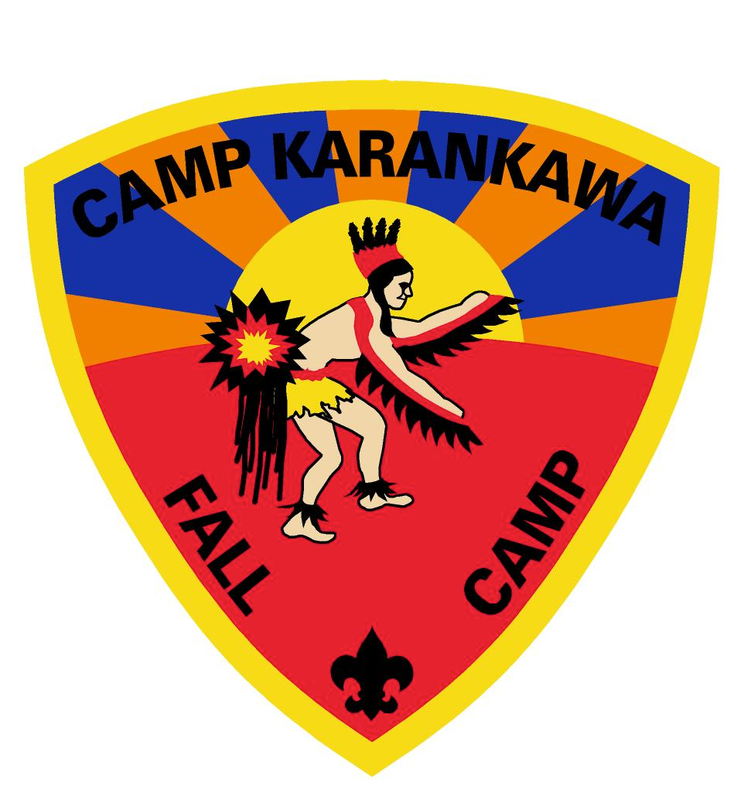 TO REGISTER: You will need to have the following information available at the time of registration: For Scouts and staff: T-shirt size, dietary restrictions and any physical disabilities. For Adults: Full legal name, address, date of birth, dietary restrictions and any physical disabilities.